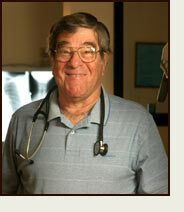 Dr. Levison, originally from Pittsburg, has been practicing Family medicine since 1957. Having completed his undergraduate and medical school at the University of Pittsburg, Dr. Levison went on to serve for the United States Public Health Service. During that time his work took him to Indian reservations in Arizona and Galveston, TX where he lived and cared for his patients. Currently, at Family Practice Specialists, Dr. Levison provides care for patients who range anywhere from six year old children to adults. 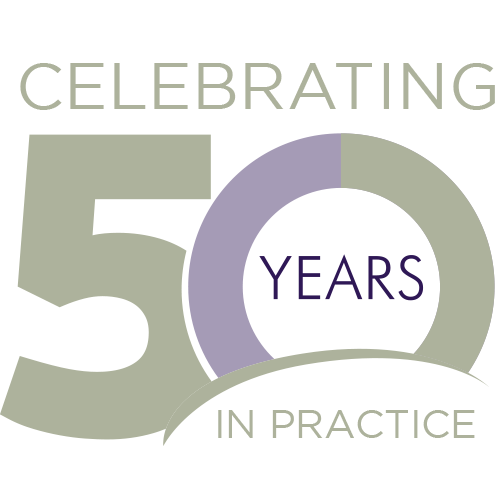 His medical practice encompasses all areas of family practice. When not in the office, Dr. Levison is dedicated to volunteering within the community. He provides family medical care for less advantaged people with no insurance, through the mobile volunteer clinic Mission of Mercy. Dr. Levison enjoys the success of his four children, who have grown to become a physician, a dentist, a retired marine aviator, and a school teacher. He also has five energetic grandchildren that keep him busy. Having moved to Arizona in 1960, Dr. Levison fell in love with the beauty of Arizona and horseback riding. He enjoys the outdoors and rides horses every chance he can.